I herewith declare the revival of drive-by shopper! Use a wxw-shopper scheme (infinite bazooka) and rope through all the checkpoints in consecutive order before attacking (and of course cba applies), i.e. lap-before-attack aka "lba". For somewhat decent ropers I would recommend 45 seconds turn time; for a more comfortable but slower game 55-60 seconds. 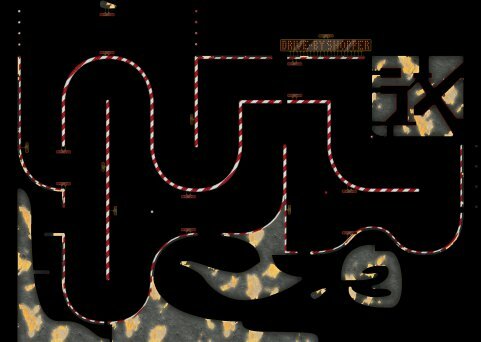 The map can also be used as a short ttrr.